Thanks to a new innovation from POET, the world of asphalt rejuvenation is about to change. 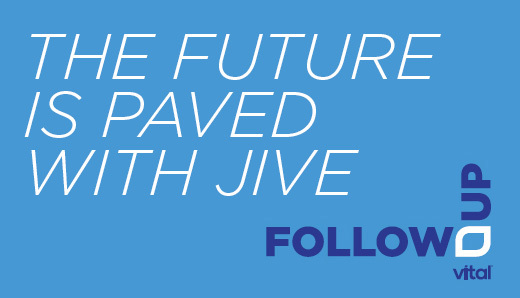 In the second episode of Vital's "Follow-Up" podcast, the team behind JIVE discusses the future of renewable asphalt. 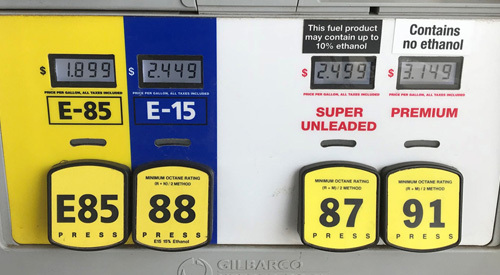 The E15 announcement is widely touted as a benefit for the farm economy that will help drive demand for agricultural products. Nationwide adoption of E15 could drive demand for an additional 2 billion bushels of surplus grain. But a federally approved biofuel with 15% ethanol is also a win for the environment. By key economic indicators, the ag economy is down. Commodity prices are stagnant, farm income is down and farm debt is up. But that doesn’t deter many young farmers across the Midwest. Instead, this group of young farmers and proponents of agriculture beats to a different drum of what you might call rural optimism. 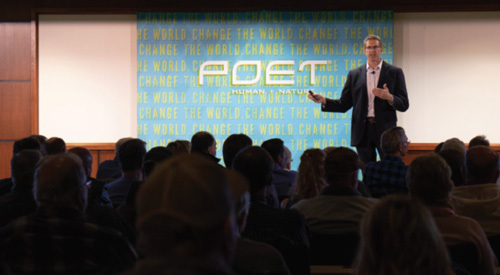 More than 30 percent of science and technical positions at POET Research are filled by women, notes POET’s Senior Vice President of Research Dave Bushong. The area of expertise that female scientists and engineers bring to POET include analytical chemistry, enzymology, microbiology and engineering. Nov. 30, 2018 marked a pivotal day in the next chapter of the POET story when the consolidation of 26 bioprocessing plants was officially completed. 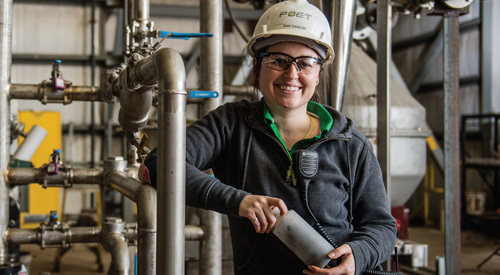 Operating with the strength of those 26 facilities, POET Biorefining, which has come to be known as PBR, is now the largest producer of biofuels in the world. POET is being recognized for the company's pioneering work on its JIVE™ asphalt rejuvenation product. JIVE allows asphalt producers to use more recycled asphalt, which makes their product less expensive and is better for the environment. Let's Push E15 Over the Finish Line! ONLINE EXCLUSIVE What Does It Mean for Air Quality? 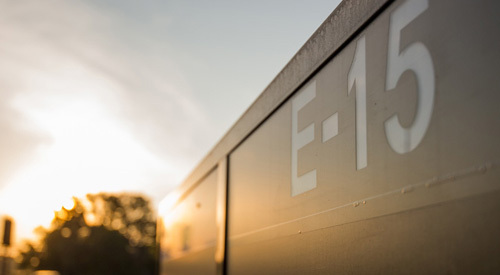 Strategic Retail Partnerships Pave Way for Increase in E15 Supply at Terminals Across the U.S.